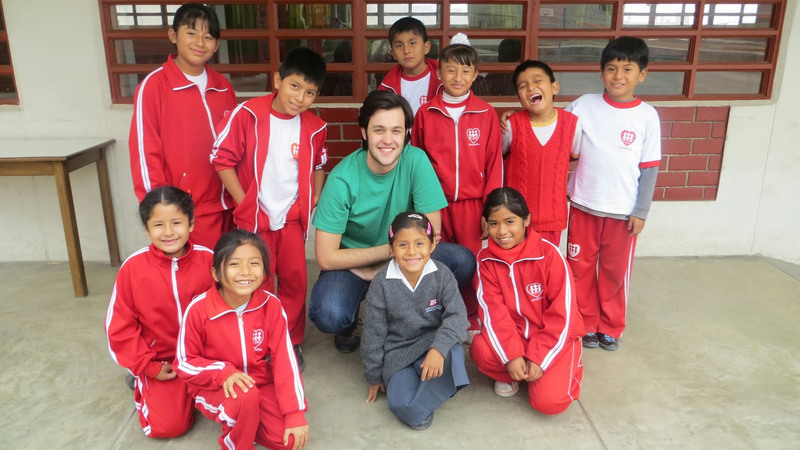 In summer 2013 undergraduate student Nick Dirago spent three weeks conducting interviews in Peru as part of an ongoing initiative of the Berkley Center for Religion, Peace, and World Affairs and the Center for Social Justice Research, Teaching and Service at Georgetown University. His research extended the Berkley Center's relationship with the Fe y Alegría network of schools. Through a comparison between Fe y Alegría and the College of the Immaculate, the Jesuits' prestigious flagship institution in Peru, he sought to understand the broader mission of Jesuit education in the country and the region, especially with regard to outreach to the poor. 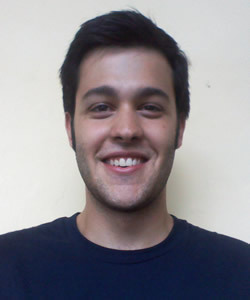 His research examines these two educational institutions through the lens of globalization and inequality in the sprawling metropolis of Lima.